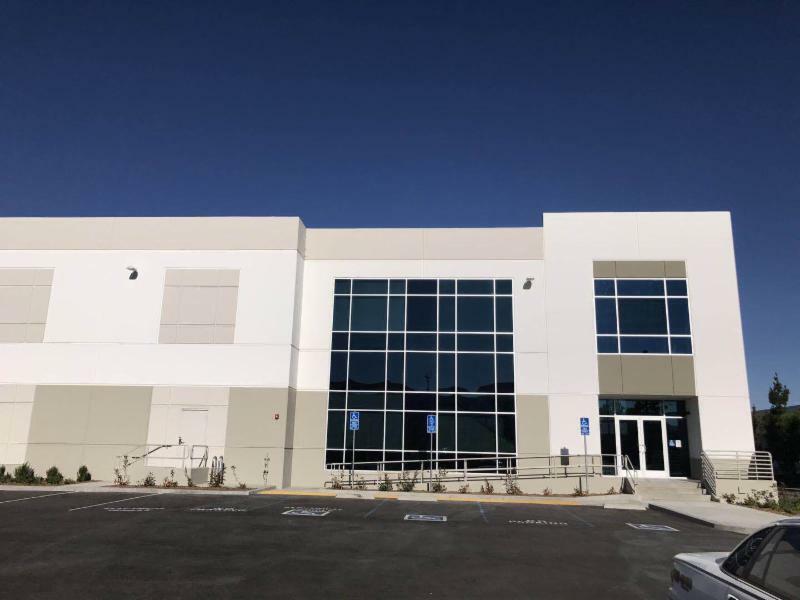 Walnut, CA – Holosun Technologies Inc., a premium optics manufacturer based in southern California plans to expand its operations in Los Angeles County. This move will allow the company to build upon its growth in the optics industry as well as attract, hire and retain exceptional talent. 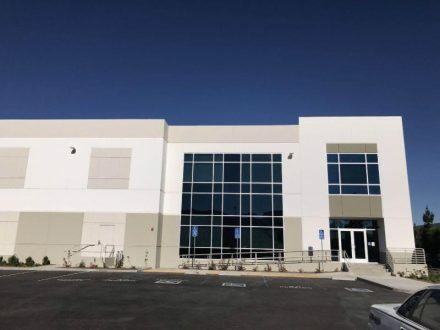 Holosun, which manufactures, imports and distributes red dots sights, tactical lasers and accessories, will embark on a $7 million move of its headquarters from Walnut California to the City of Industry, California. “This move will afford us the room we need to we expand our operations and product offerings over the next decade. Our new facility will house our customer service, sales support, and shipping / receiving departments as well as our assembly operations. Additionally, as we continue to grow our business, we will explore manufacturing many of the components used in our products at the new facility,” comments Holosun Business Development Manager, Louis Craig. The company estimates that it will add positions in assembly, customer service, shipping and receiving. Holosun has previously moved 2 times in the past 3 years as a response to their business growth.